For over 10 years, we have partnered with Fujitsu to offer an outstanding set of services and state-of-the-art products for our customers. Delivering exactly the right mix of great products, valuable benefits and outstanding support. Building cloud solutions that redefine the Way You Work! Cloud computing offers you the very latest technology, enabling you to safely and easily access and share resources, application software and information wherever and whenever you like. 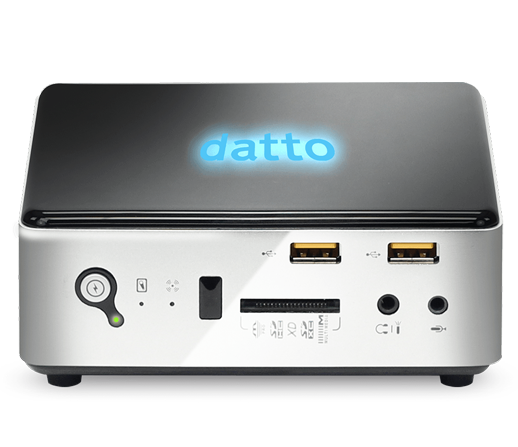 Designed specifically for small businesses, Datto ALTO is an advanced backup, disaster recovery and business continuity solution that is easy to use and cost effective. Ransomware: The Growing Threat! Are You Protected? 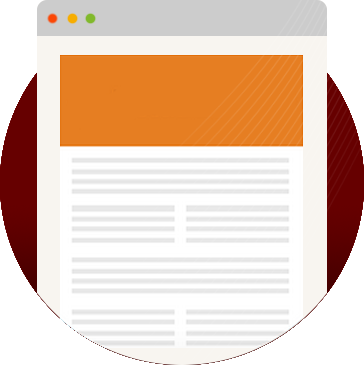 This whitepaper explains what Ransomware is, how it works and what you can do to protect yourself against it. Computing Dynamics is a leading supplier of IT support and managed services to organisations in Oxfordshire, Northamptonshire, Warwickshire & Buckinghamshire. Looking for a cost effective server disaster recovery solution? 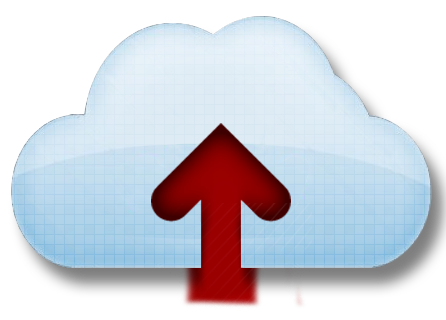 Online backup is a cloud based service providing secure off-site storage for your business critical data. Computing Dynamics collaborates with the industry's biggest names in IT technology to offer you quick and hassle free business solutions which fit seamlessly with your existing infrastructure. Since 1994 Computing Dynamics have built up an excellent reputation for our high quality of service. We establish long-standing business relationships with our clients and are proud to be trusted by them. We currently work with over 200 companies providing essential IT management services to their businesses. Clients that joined us 15-20 years ago are still with us today, so when we talk about building great relationships with our customers, we mean it. Based in Brackley Northants, our central location allows us to service clients across the Midlands and Thames Valley areas. We focus on providing complete IT solutions matched to customer requirements, from supply of hardware and software through to implementation and post-sales support. We also offer a range of support services for customers with existing computer systems. Our aim is to provide a high-quality, fast and reliable service to our customers. Our rates are very competitive and we believe we offer unique alternatives to conventional IT Maintenance Contracts. We are committed to providing a high quality, fast and reliable service to all of our customers. Give us a call today and experience how we can make IT work for you! "The payment plans that you offer are second to none. We have often been approached by larger companies that say they offer the same service, at a lower cost, but as we know from experience, we would never see them – without further charge - and your company, being local, coming to our office when needed, has been a godsend." "Computing Dynamics have always provided a consistent high level of attention and support. We have tremendously high expectations and it’s great to find a supplier whose commitment to service is equal to our own." "I would like to say a heartfelt thank you for all that you have done for my company. The merits of a family run, hands on company pay dividends if and when things go wrong. All you do for us is seamless, it has rarely interfered with our day to day business running." By linking with a distinctive group of established and high-quality service providers. 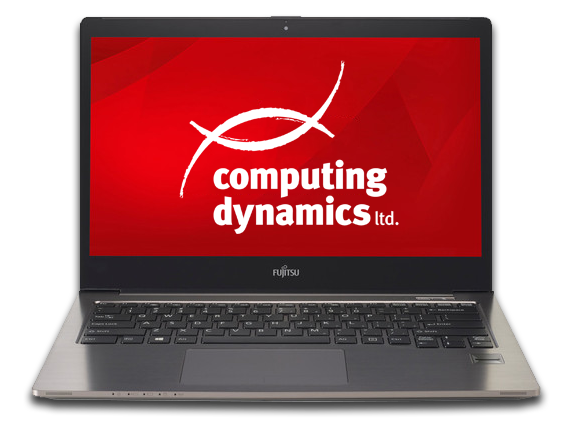 Computing Dynamics Ltd are able to provide a unique and extensive range of business services. If you would like to contact us about any of the products listed on our website, or for a free consultation please call 01280 700154 or complete the form below.